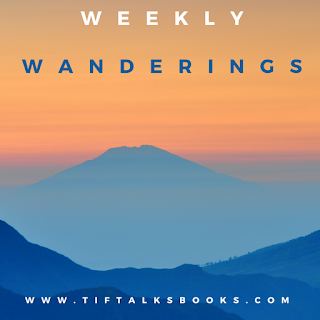 TIF TALKS BOOKS: WEEKLY WANDERINGS: Still Alive, Still Reading . . . a Little! 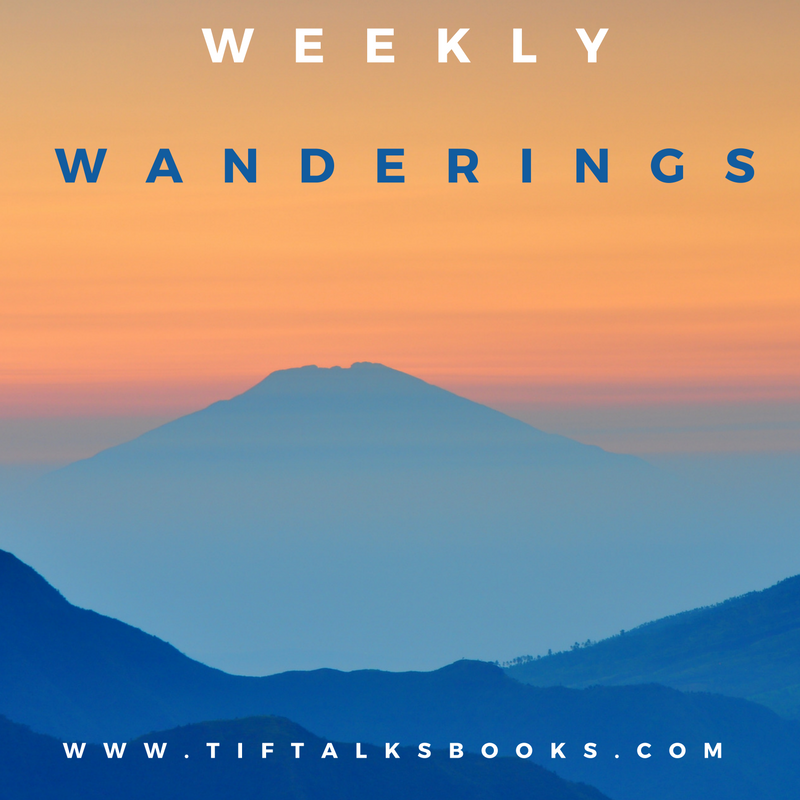 WEEKLY WANDERINGS: Still Alive, Still Reading . . . a Little! I cannot believe how long it has been since I last checked in here on the blog! Time seems to be flying by so much lately, and as good as my intentions are these days, they never seem to materialize here on the blog as I hope. I'm sure that at least some of you can relate! Work. Work has been crazy, and some of that has to do with long hours for parent teacher conferences. The conferences went really well, and I love working with the kids. I just have been coming home pretty exhausted at the end of the day, and my reading lately has slowed down because of it. Volunteering. I have had some little projects here and there that I have been working on, mainly in regards to the suicide prevention projects that I have going on locally and within the state. Book Biz. For those who missed it, I returned as an Independent Consultant for Usborne Books & More. I only have a bit of time to devote to this, but I love the connections it has made and the fun conversations I get to have because of it. House Repairs. So, this house that we bought has proven to be quite a project in and of itself. The library is progressing nicely and we hope to have it ready for move-in by Thanksgiving. Of course, our roof began leaking and our dining room ceiling has a huge hole in it, so we may be moving Thanksgiving dinner into the library for that day. Oh, and my oven just died on us, so we are currently debating dishes that we can cook for our upcoming Thanksgiving dinner in the likely case that we do not have a replacement by that time. Combine all the house issues with the rest of the poor luck in 2017, and I really just want the year to be over with. Kids' Activities. My kids' activities have really ramped up the last few weeks with the start of basketball. Daily practices for my boy has me on the road transporting him more than usual, and somehow I became the coach for my daughter's team. It has proven to be challenging, yet fun! This is on top of piano and Girl Scouts for my girl, of which the latter I have been helping with teaching lessons for coding. Of all that I have going on, it is this right here that makes it all worth it though. Needless to say, all this has led to very little reading and next to nothing when it comes to writing. I recently was asked to write some articles for a local publication and I had to turn down the opportunity. There is really only so much that I can do and I am already feeling pretty stretched these days. Afterall, I did just write a piece on self-care, and I had better be practicing what I was recommending! I had high hopes to do NaNoWriMo (National Novel Writing Month), but that idea was quickly thrown out the window when I looked at my calendar. Maybe next year . . . or maybe I just need to spend more time throughout the year as a whole writing on a regular basis. That is my ultimate goal. I believe that is enough ramblings for now. 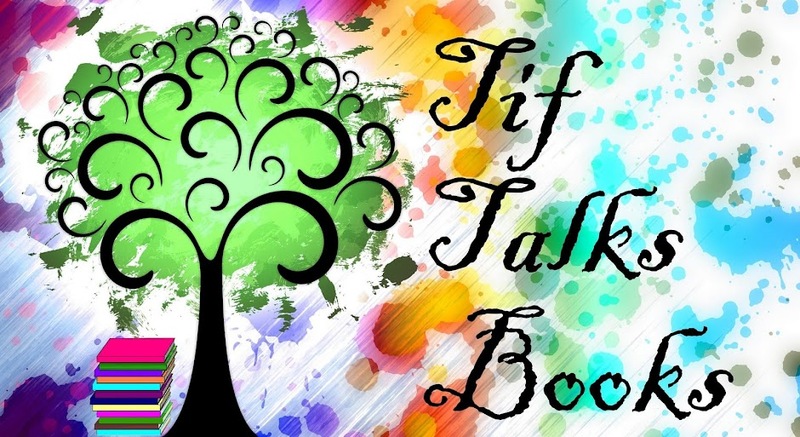 I will be back soon with a wrap-up for the month of October, and as always, I hope to share some thoughts on specific books. 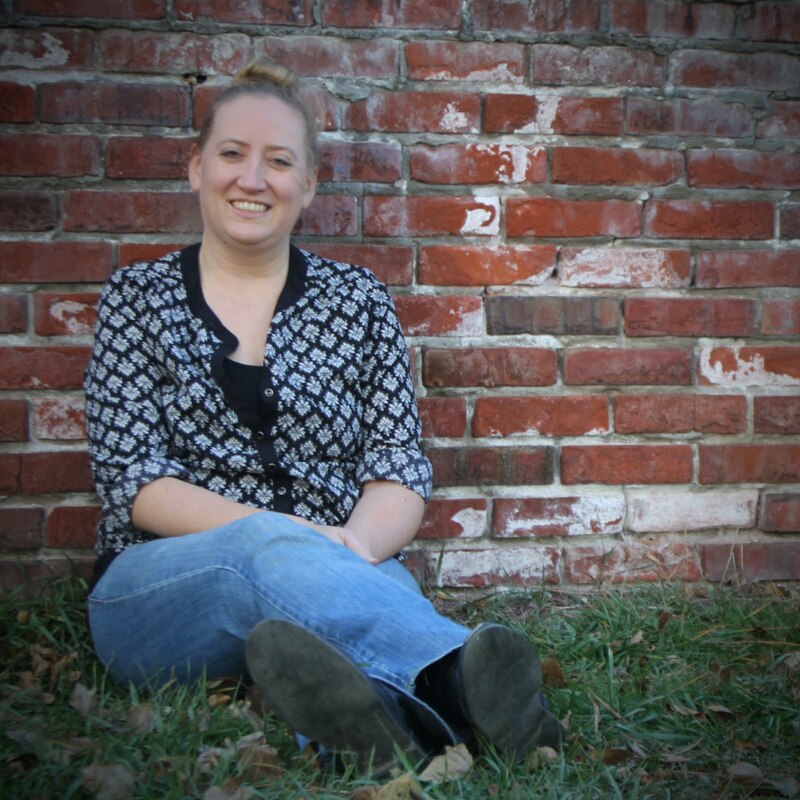 There are so many that I really want to chat with you about! What have you been up to lately? Have you read any good books lately? Sounds like you have a ton of stuff going on. Hang in there. Jenny ... I do! Somedays, I feel like I'm hanging by a thread (like yesterday! ), but today it was much better! I'm sorry that you've had all of the house repairs come at you at once though but it sounds like the rest of your life is the good kind of busy, so yay! Kristen M. ... Oh no!! That would be horrible!! Thank goodness they had your oven! I'm honestly feeling okay about the whole Thanksgiving dinner. We've got a backup plan, and it still sounds delish! Kristen M. ... Well, I will be curious to hear what it will be!! You can BBQ a turkey on very low heat. Just saying it because I have been there! You can also order a lovely meal from the grocery store. They are actually pretty tasty. I'm sorry all this is happening but hey, Thanksgiving in the library is like HEAVEN to us readers, right? Ti ... I had no idea that you can BBQ a turkey! That is so good to know!! I seriously cannot wait to get into my library, whether it is for dinner or not! !